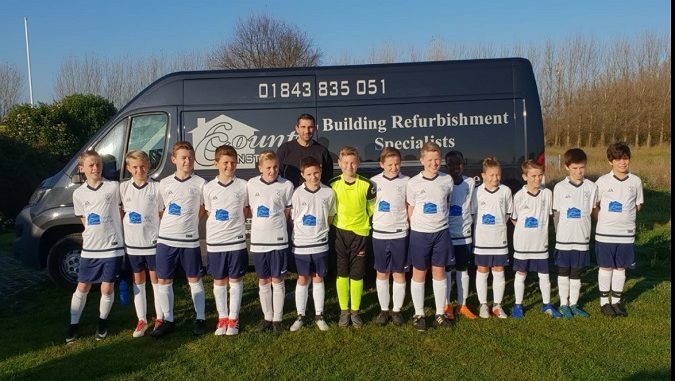 Thanet District U12 football squad has new kit and training jackets thanks to County Construction Ltd and GC Decorators. 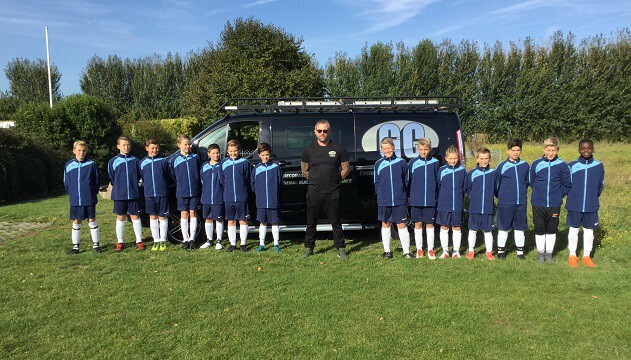 The team is part of the Thanet District Schools Football Association. Each year the best football players in Thanet are nominated by their schools to attend trials to represent the district schools FA. Players attend trials and are picked by committee of teachers and coaches to join the squads. The squads then represent Thanet in competitions against other districts from Kent, London and surrounding counties. County Construction provided the training kit while the jackets came from GC Decorators.